You can change your level based on the minutes you talk. 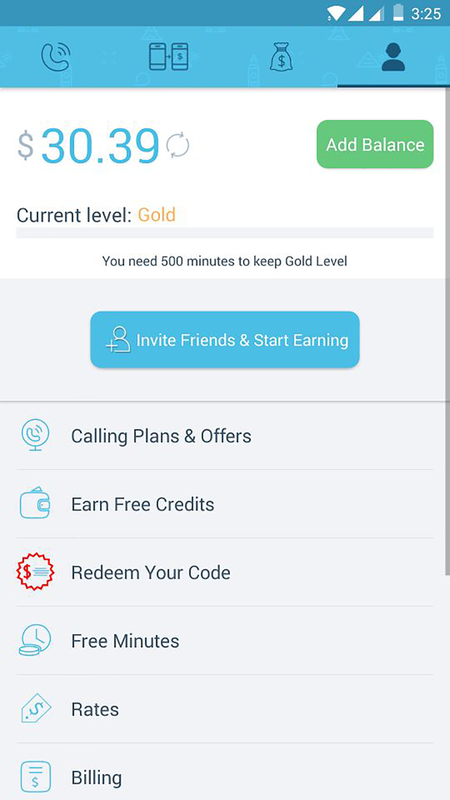 Talk 500 min within 1 month and get Gold Level for next 30 days. 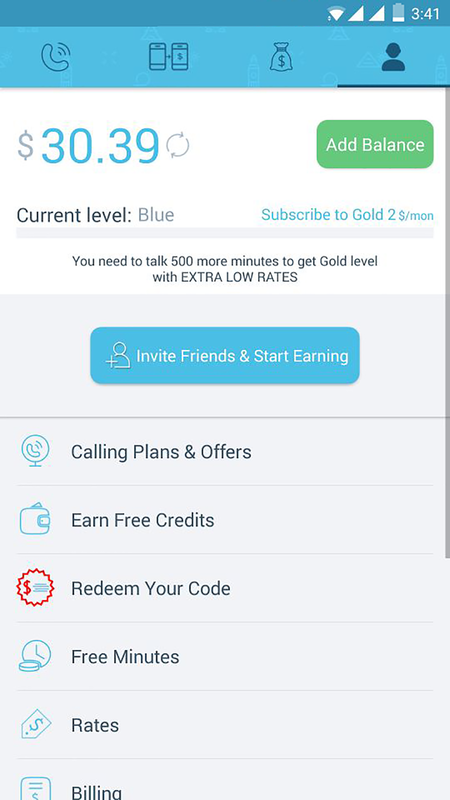 Check out your rates by going to “Rates” in your Bluee app.